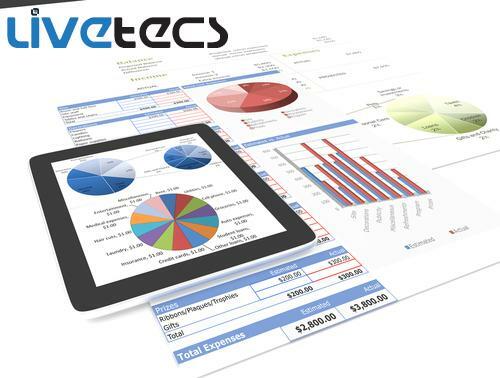 Livetecs LLC is offering best timekeeping software for small and medium sized business at affordable price. 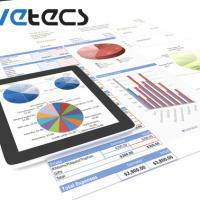 We are known for providing integrated solutions to manage employees and projects. For more info contact us.